Fleeing the scene of a car accident is a serious driving offense under Georgia hit and run law. For any felony hit and run, jail time can be up to 15 years per serious injury or death. 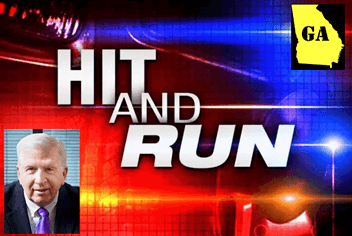 The hit and run laws in GA state it is the driver’s duty to stop after this car accident has occurred. State law criminalizes the conduct of a driver who hits another occupied vehicle or person and fails to stop to render aid, check for injuries, or call 911. A Georgia hit and run driver can face misdemeanor or felony punishment depending on the severity of the injury if convicted, and the driver knowingly fails to stop and comply with all the applicable provisions under Section 40-6-270. Mandatory 12-month license suspension for leaving the scene of an accident. An additional hit and run habitual violator (“HV”) offense. Driving while declared a habitual violator is a serious felony offense as if you had a DUI and tried to elude a police officer. With 3 or more HV-level offenses within 5 years, the State of Georgia will revoke your license (taken off records) for 5 years. Leaving the scene of an auto accident can be a long-term financial disaster. Since this may be a criminal offense, the injured person may seek punitive damages designed to punish the other for inflicting pain and suffering. The driver of any vehicle involved in an accident resulting in personal injury to or the death of any person or damage to an occupied vehicle must stop the vehicle at the scene or as close to the scene of the accident as possible. Give his or her name, address, and registration number of their vehicle. Assist the injured person. This includes transporting or helping arrange transportation to a physician, surgeon, or hospital if it is clear they need medical help or if the injured person requests it. Make every reasonable effort to contact emergency medical services and local law enforcement to report the accident If the injured person is unconscious, cannot communicate, or appears deceased. Police will arrive on the scene for the insurance company and legal reasons. If this hit and run accident cause serious injury or death, any person who knowingly fails to stop and comply with the requirements of the above Code section shall be guilty of a FELONY that is punishable by 1 – 5 years in prison. The driver shall remain at the scene of the accident until fulfilling the above requirements. You must not obstruct traffic at every chance. If you are convicted twice in 5 years (pleas of nolo count as convictions) you will be fined $600 – $1,000. Suspension, stay, probation, or imprisonment or up to 12 months, or both will not affect the fine. If convicted three times (nolo contendere pleas count) in five years, you will be fined $1,000. Suspension, stay, probation, or imprisonment for up to 12 months, or both won’t affect the fine. If the defendant cannot pay the fine, the judge may order the defendant to pay in installments. If the defendant doesn’t pay, he will be in contempt of court and probation will be revoked. Any municipal court shall be authorized to impose the punishments provided for in this Code section upon a Code violation leading to conviction or any provisions. If you are involved in this type of accident, attorney Bubba Head and his law partners can help. The CALL is FREE. The INITIAL CONSULTATION is FREE. Payment plans are available. 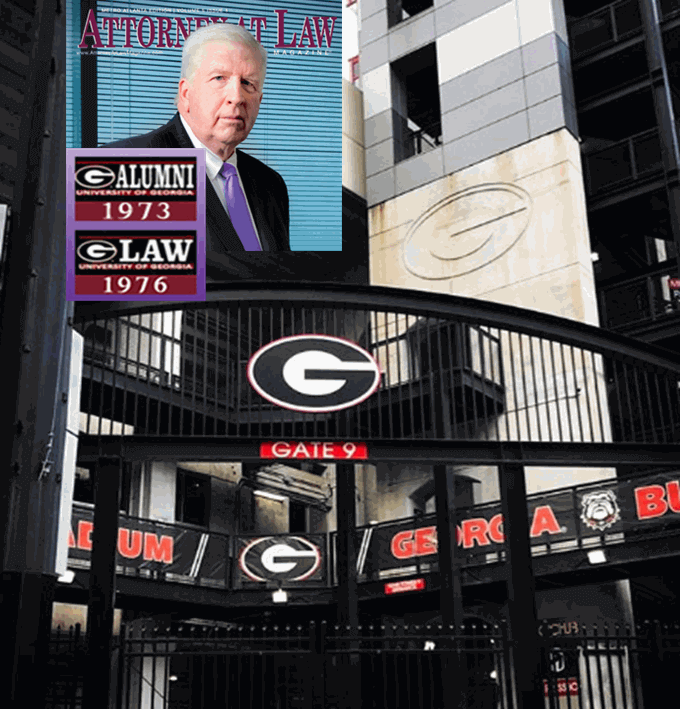 Why not call upon Georgia’s three Super Lawyers, Cory Yager (an ex-cop), Larry Kohn or 41-year veteran criminal attorney Bubba Head for legal advice before your hit and run GA case explodes. Dial our law office at 404-567-5515, 24 hours a day.